Also pictured: Elect custom made Dallin shoe, Mango denim jacket, Embroidered Fennel pin. Since I started working for myself 2 years ago, I knew I had to find a routine that worked for me and got me out of bed in the morning. Working remotely was a way for me to still be around people, get me out shooting on the streets and an excuse to try every coffee shop in Sydney. The buzz is real. Obviously taking things with me everywhere is annoying but keeping it light and in a small package is key. My Jack Spade pouch has been my mobile office over the years and has been treating me well. Also pictured: MITT magazine, Mondial magazine, Apple watch, Papafoxtrot cygnus, Mariano Chavez moon print. One of the few keepsakes I brought with me from Canada when I moved to Australia a few years ago was my collection of TORO magazine. The men’s lifestyle publication was distributed as an insert in The Globe and Mail from 2003 to 2007. 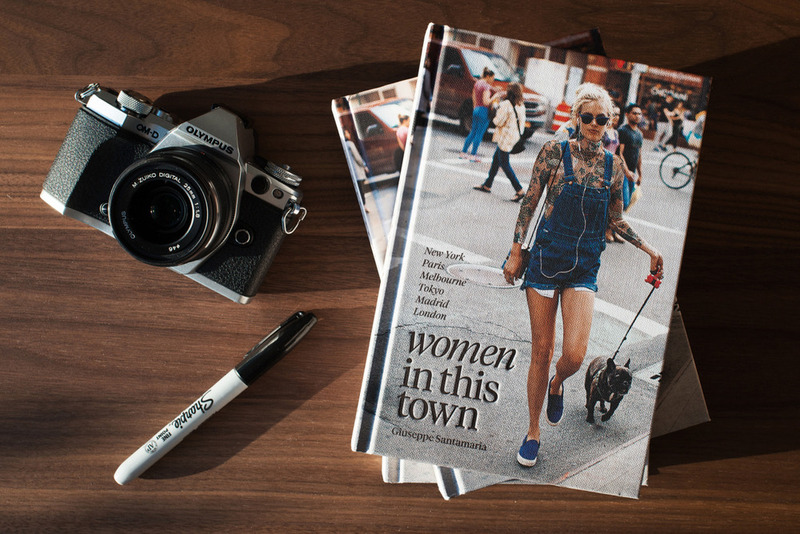 During its four year print run, TORO garnered a number of accolades for its vision and style, spurring my love for the printed page and the reason why I became a graphic designer in the first place. Also pictured: Vintage Voigtländer camera. Issue 3 of MITT magazine available to order now. You either love or hate Woody Allen movies (or the man himself for that matter), but I personally can’t get enough of his genius filmmaking and musical taste. Being a musician himself, his movies are always scored in a way that really bring his characters and locations to life. 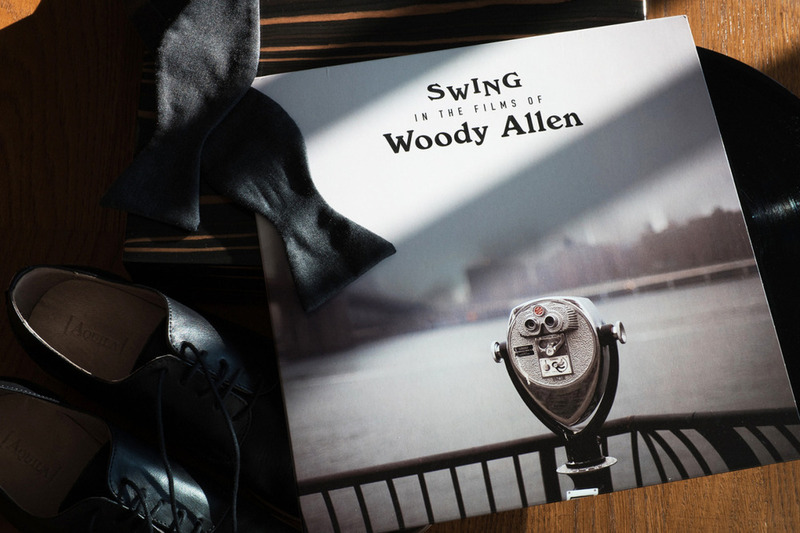 Swing In The Films of Woody Allen is a compilation of some favourite jazz tunes featured in Midnight in Paris all the way back to Stardust Memories. If you can find it in vinyl, as I did in London this past year, it sounds even better. Also pictured: Aquila shoes, M.J. Bale bow-tie. I discovered this wonderful book, Hotel Il Pellicano a few years ago. The cover pictured the secluded deep blue waters of Tuscany’s Porto Ercole and inside the chic Hotel Il Pellicano and its guests including Emilio Pucci, Douglas Fairbanks Jr., Britt Ekland, Kenneth Tynan, and Susanna Agnelli from 1964 through to current day. 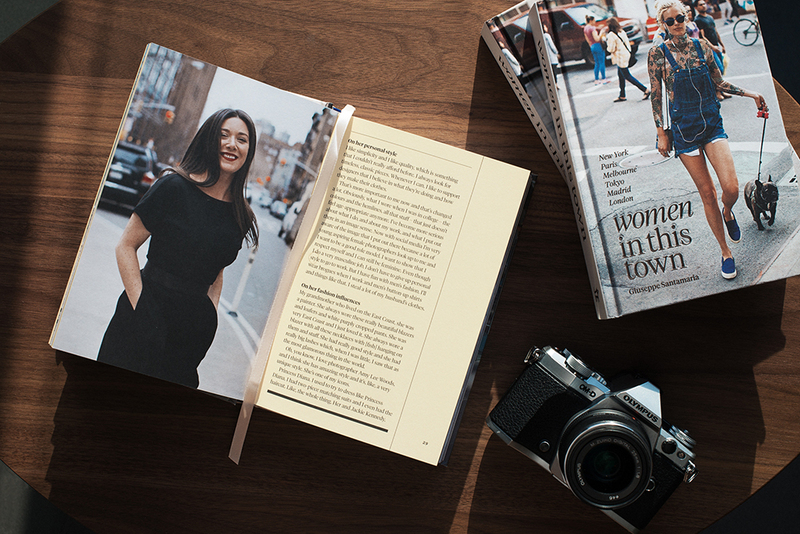 I get transported back in time whenever I flip through the pages, almost like having a mini holiday…almost. Until I can afford that dream holiday, I’ll stick to the deep blue sea of clothes in my closet. Also pictured: ECCO backpack, New Balance sneakers, M.J. Bale pocket square, Tissot watch. Since re-discovering vinyls earlier this year, I’ve put together a modest collection while hopping into record shops during my travels. Having been a fan of Chet Baker through digital means, I picked up Chet Baker & Strings while I was in LA (or maybe it was Madrid) a few months ago. Almost whimsical, this LP has a light and airy feel that has me anticipating the impending warmer weather here in the southern hemisphere. I’m sure it works for the end of summer too. Also pictured: MITT magazine, Christys’ London hat, Moscot sunglasses, Bowers & Wilkins headphones.